Ever since it was established in 1962, White House has constantly strived to provide customers with textile products that combine the best of quality and style. Small wonder that we are today associated with some of the world's biggest fashion brands. Timberland, Zara the list goes on. White House group is a pioneer in the field of Textiles and is associated with world’s best known fashion labels. From its beginning in 1962, activities of the group is now spread over eight locations in and around Chennai city, India. 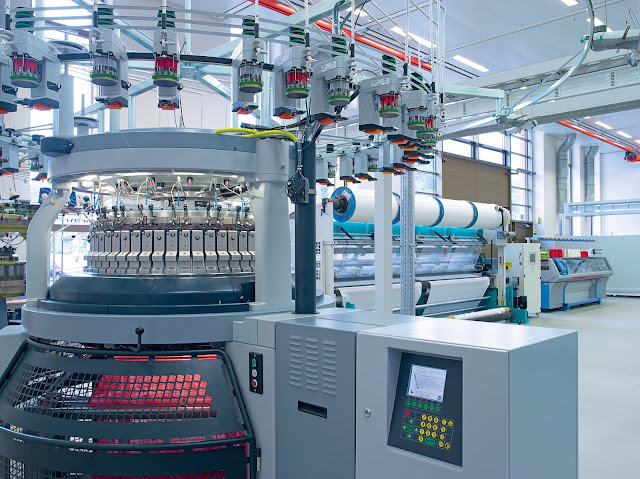 The vertical integrated manufacturing set-up of the organisation that includes Knitting, Dyeing,, Raising, Carbonising, Printing, Embroidery, Sewing, Garment dyeing and Garment Washing demonstrate its strength that makes it stand apart from the rest. Knitted garments are the forte of the group. Other activities of the group include exports of Leather garment, accessories and Home furnishings, Trading and IT related services. Our list of clients include many top brands across the world – Timberland, DKNY, Nike, Esprit, Zara to name a few. With French designers among the team of professionals, we are updated with the latest in fashion of knitted garments. Apart from being certified by Govt. of India as a Trading House, White House is certified with ISO 9001:2000 by TUV, Germany. The knitted fabrics produced by White House has been tested and certified with Oeko-Tex standard 100. 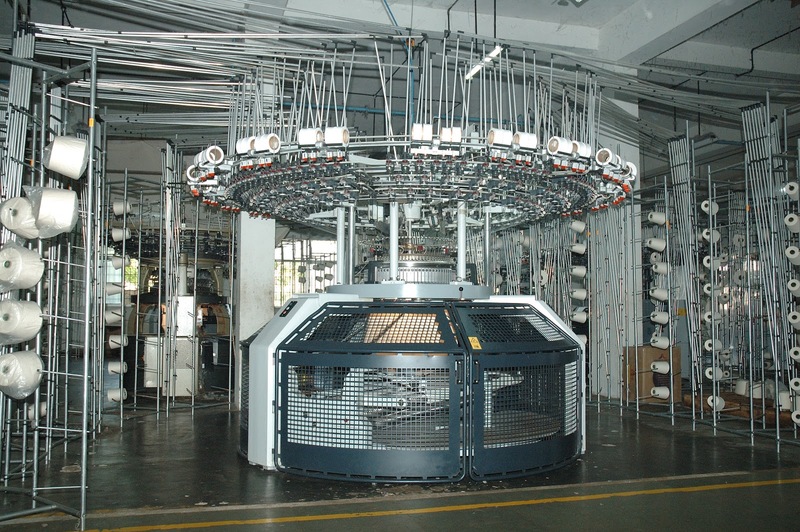 The garment unit of White House has been compliant to the social obligatory requirements since long. (b) Demonstrate to interested parties that polices, procedures and practices are in conformity with the requirements of this standard. Thanks for sharing useful information for us........We provides genuine brands of organic baby clothes now available in India and make the selection. For more info Call us today at +91-7948902869. Great and useful article. Creating content regularly is very tough.Thanks you. I know how to start a reflective essay introduction. Nice information. Thanks for sharing content and such nice information for me.